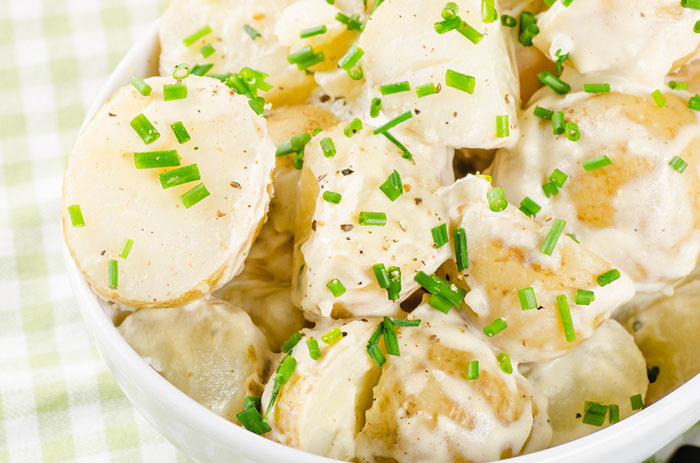 Do you know how to make potato salad last longer? Can you freeze potato salad? Find all the answers below. 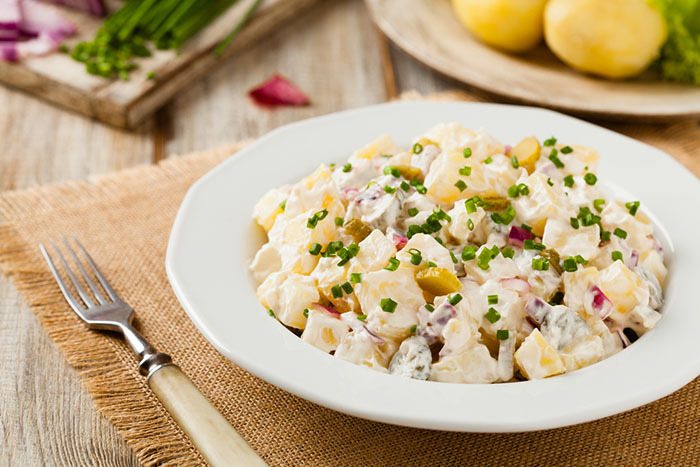 Potato salad is a dish you can whip up easily and is a big hit with most folks. Yet there are times when there is a sizable quantity left and you wonder whether you can freeze potato salad for later, rather than just place it in the other compartment of your refrigerator. 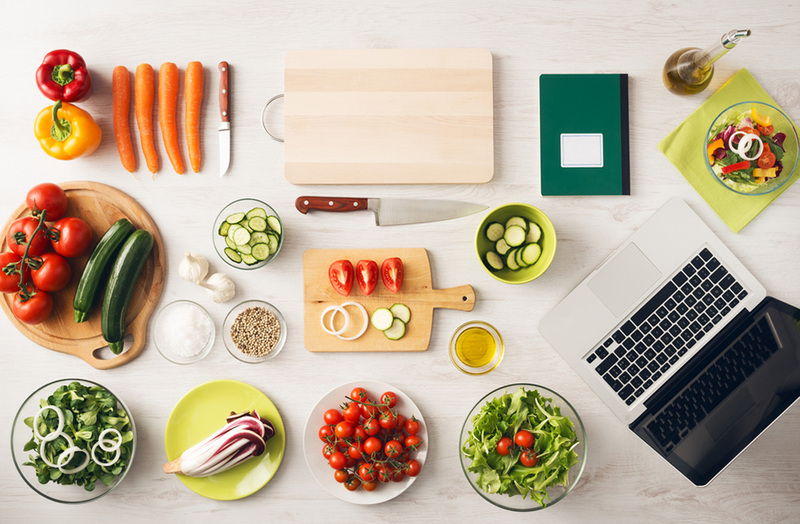 You are right in wondering because you are aware that some of the ingredients are not exactly conducive to long storage. Exactly – the mayonnaise and the eggs. As an expert says, when freezing a mayonnaise (dairy) and potato mix, there is a potential hazard for food poisoning. So can you freeze potato salad? At the outset, let’s get this clear. It is not ideal to freeze potato salad, but you can. 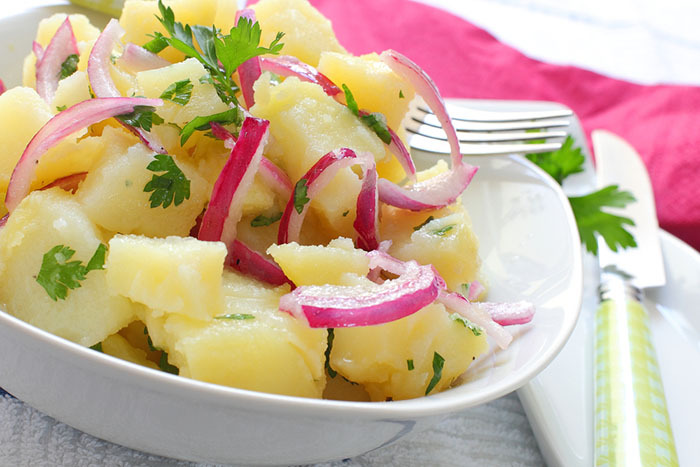 It is best to freeze potato pieces separately without the mayonnaise and other ingredients. Having said this, there are people who have frozen, thawed and eaten potato salad. And survived to tell the tale. If there is some left over, it’s rather distressing to throw away perfectly good potato salad. So yes, you can freeze it, with a few things to remember. Related article: What t﻿﻿o goes with chicken ﻿﻿salad﻿﻿? Refrigerate it as soon as it is prepared, even if you are serving it immediately, From the refrigerator compartment, it is okay to transfer it for storage in the freezer. Freeze only the amount that will get frozen in twenty four hours. This is two or three pounds of food per cubic foot space in the freezer. And store it against the wall of the freezer compartment for quick freezing and once frozen, keep frozen food close together in the freezer compartment. Mayonnaise tends to break up on freezing but is safe to eat. So your potato salad may lose its creamy texture, but can be eaten. It is always better to use commercially made mayonnaise rather than home-made as it has preservatives and therefore lasts longer too. When storing, there should not be any moisture, so do not freeze it in a serving bowl. Store in an airtight plastic container or plastic bags that are freezer safe. Freezer bags are moisture-vapor-resistant. And leave some space in the container for the potatoes to breathe and maintain form. Unfortunately, mashed or shredded potatoes freeze better than cubed ones! While freezing, do read these tips on loading your freezer. Your potatoes should not be overcooked. This way they can be frozen longer. The trick here is to start boiling the potatoes by adding them with salt to a pot of ordinary water. They should heat up along with the water. Do not add the diced potato to boiling water. This makes them overcooked and spoils the texture of the salad, both fresh and thawed. Do not freeze it for too long. The potato loses its texture after a month of continuous freezing. It will be a mush after thawing because of the water content in the mayonnaise separating out. More than one month of freezing is definitely risky, health-wise too. It is a good idea to label the container and mention the date. So can you freeze potato salad? Obviously, yes! So, you had put away your salad to freeze in the proper way and now it is time to take it out and finish it. Preferably, do not refreeze the second time. Prepare to thaw it by removing it into the refrigerator compartment from the freezer. Remember that your refrigerator temperature should be 40 degrees Fahrenheit. Anything above that and the thawed potatoes will start to spoil. Do not attempt to thaw it in the microwave. Room temperature thawing is also not recommended because the salad contains egg. There are chances of bacterial growth while thawing leading to food poisoning. The texture and taste will be a little different from the freshly made one, but that cannot be helped. 1. Potatoes spoil fast at room temperature, and cannot be stored in the refrigerator at more than 40 deg Fahrenheit. Even while serving it fresh, some experts provide cooling around the vessel with ice cubes and even put a couple of them in a bag, deep in the center of the salad to keep the ambient temperature right. 4. 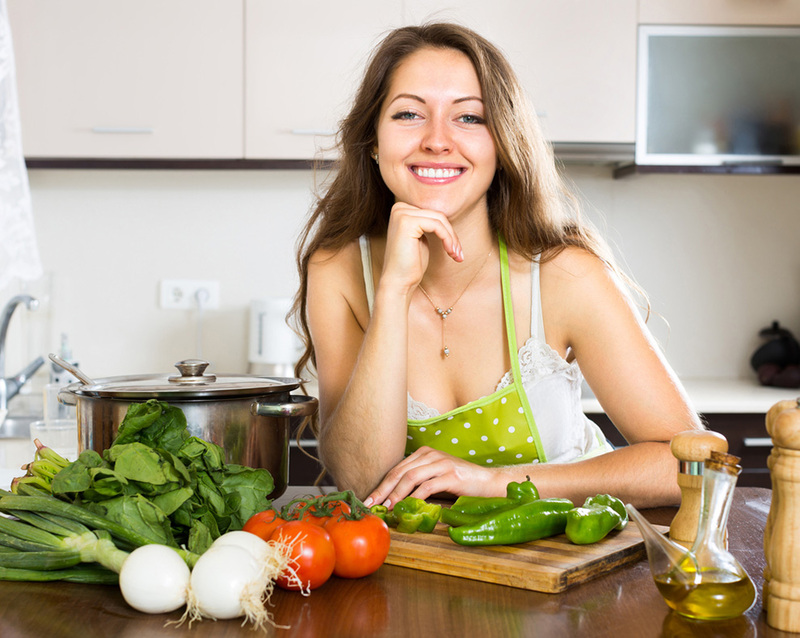 Raw ingredients in the salad like onions also tend to become mushy after thawing. 5. You have to be extra careful while freezing potato salad. So why go through all that trouble? Just make enough and if there is extra, give it away! 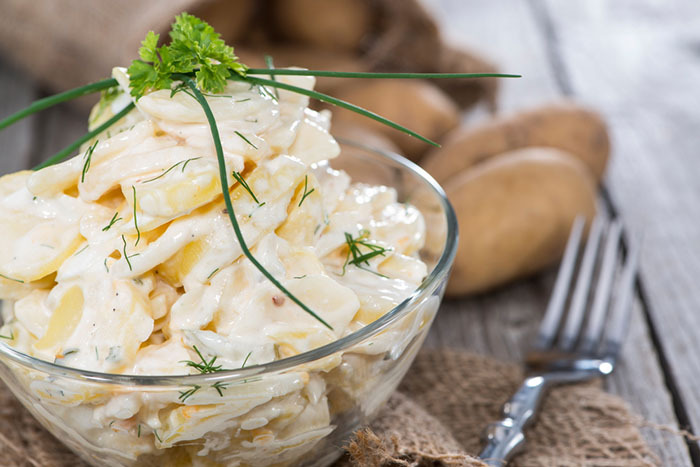 There isn’t anybody who would refuse a delicious potato salad! I hope this helped! You may also enjoy: Can you freeze coleslaw? and Can you freeze cottage cheese?